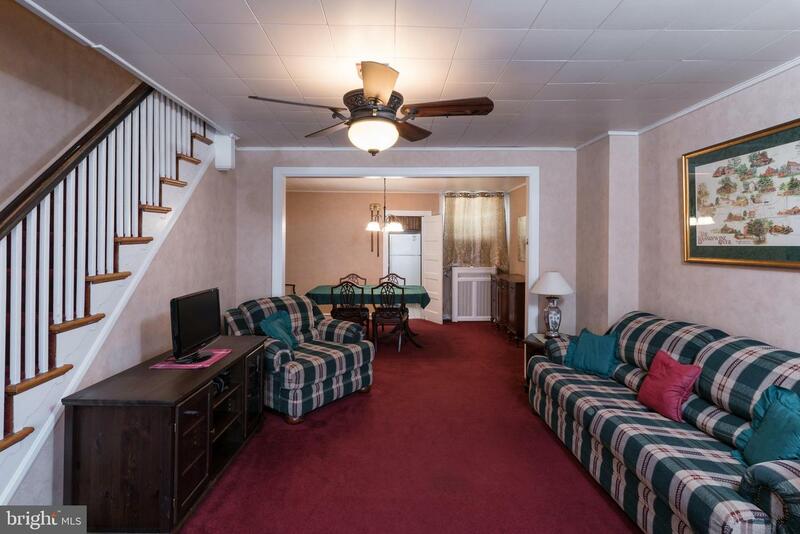 Welcome to 162 N Carol Blvd! 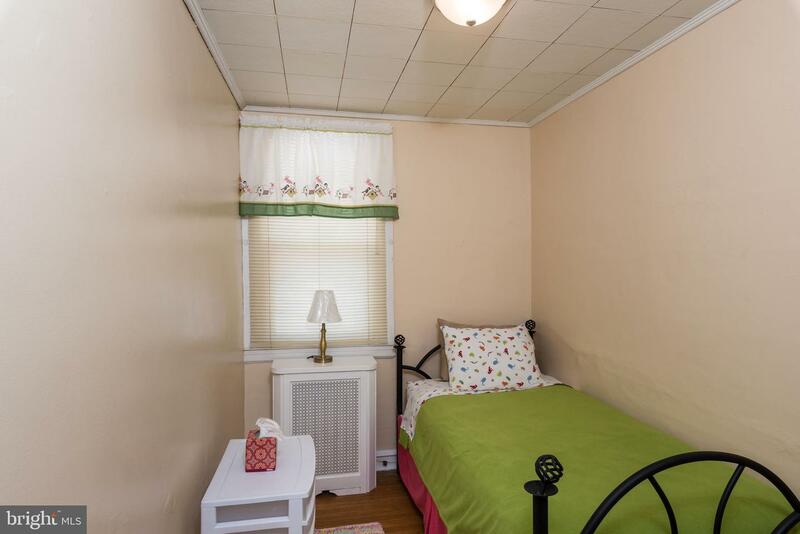 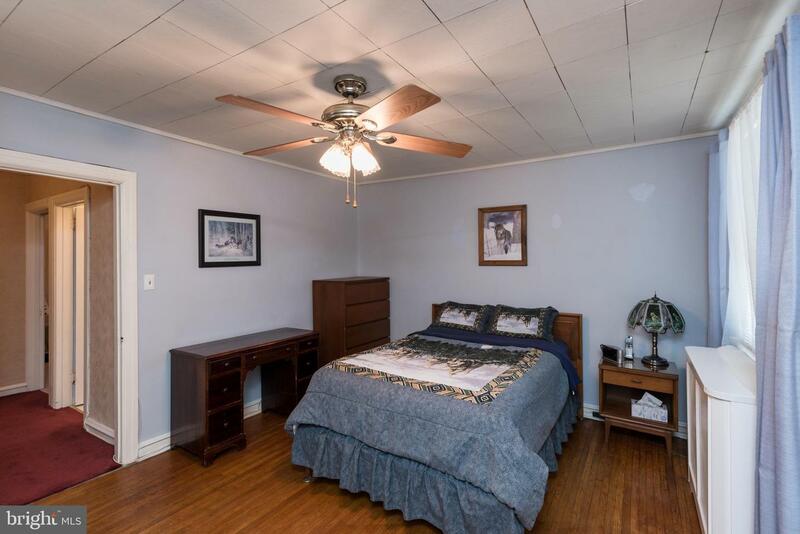 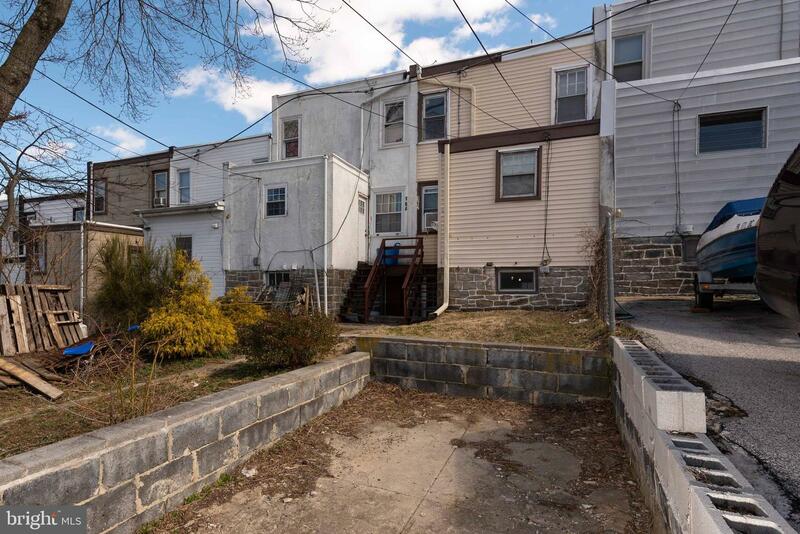 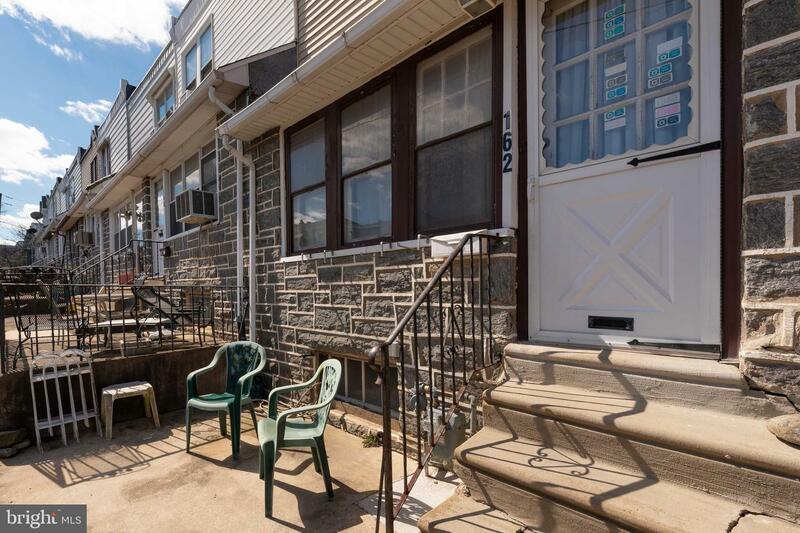 This competitively priced 3 BDRM 1 bath row is conveniently located in the Highland Park section of Upper Darby and is within walking distance to Parkview Station making an easy commute into the city. 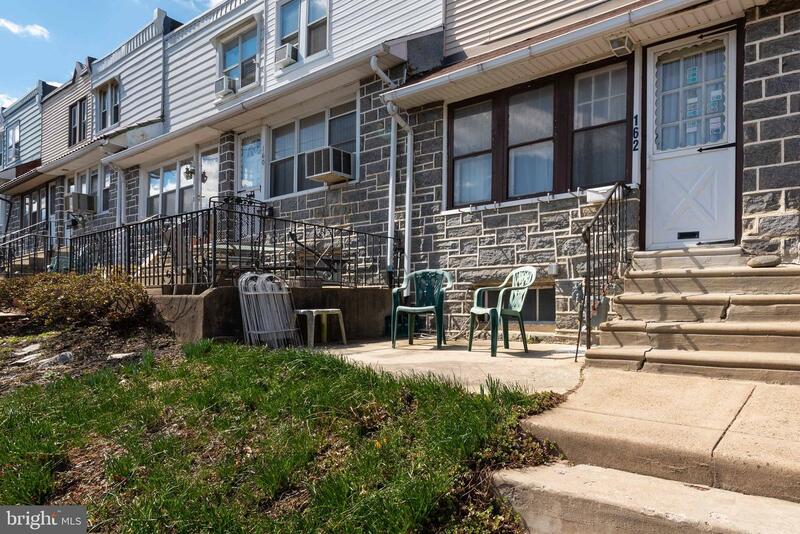 It is also in close proximity to local stores and restaurants including Upper Darby's own Picas, playgrounds and parks, and schools (both private and public). 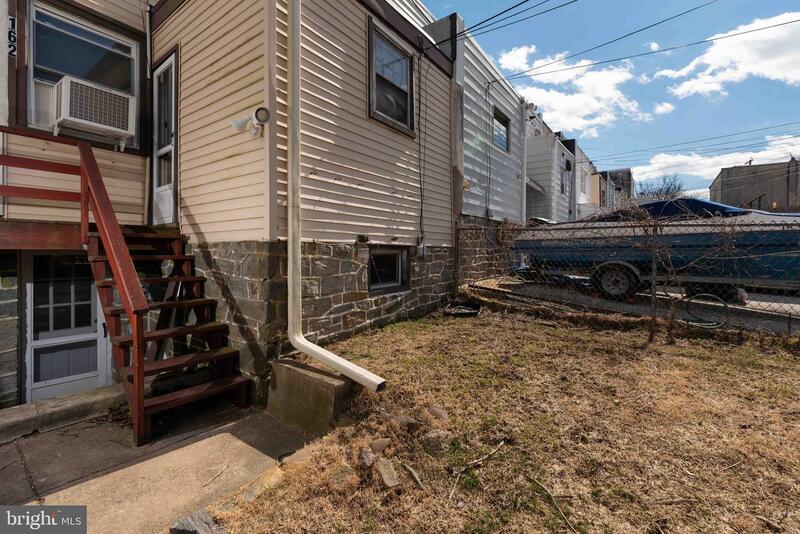 The exterior of this property has a quaint front patio and private parking and yard in rear with interior access both through kitchen and walk out basement. 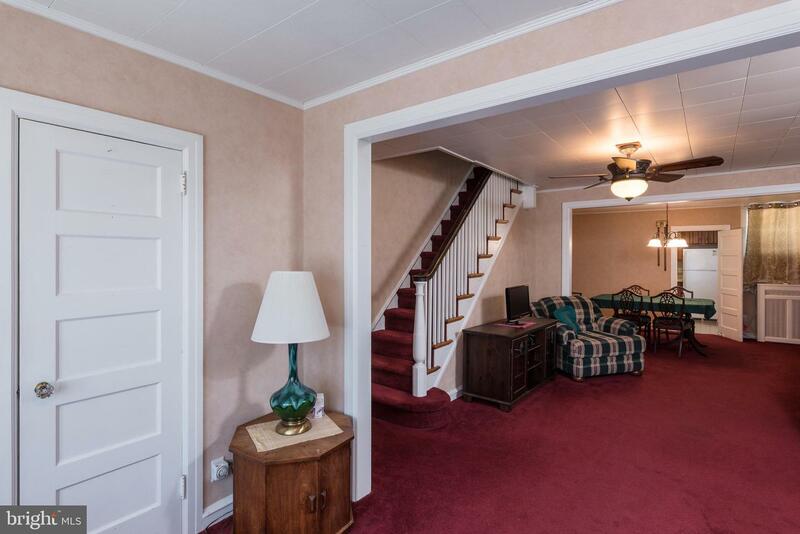 Enter home into sunny enclosed heated front porch w/ closet. 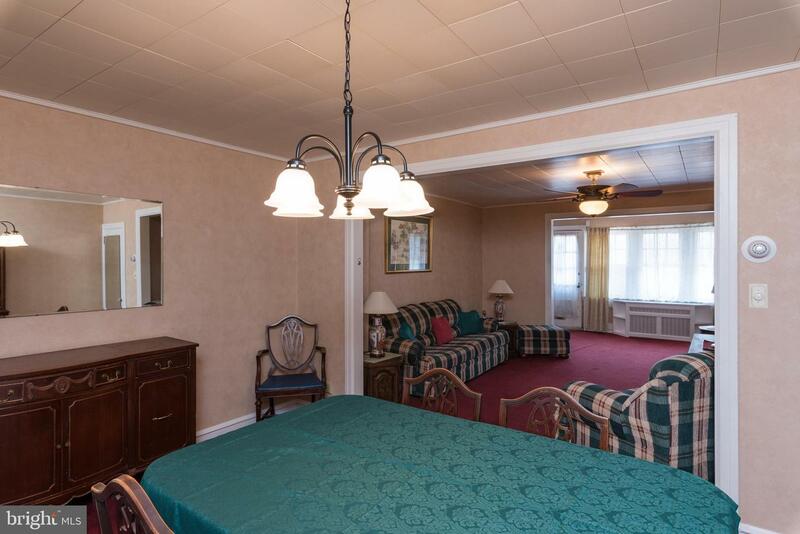 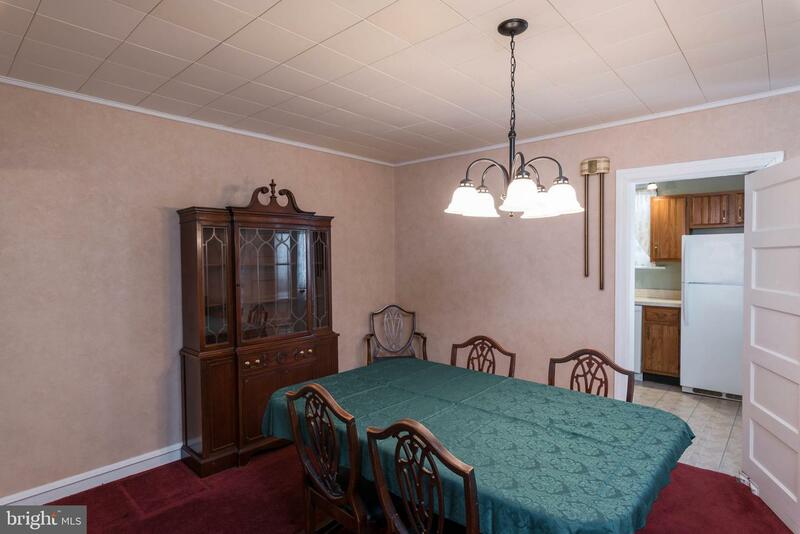 Living and dining rooms are spacious with updated fixtures. 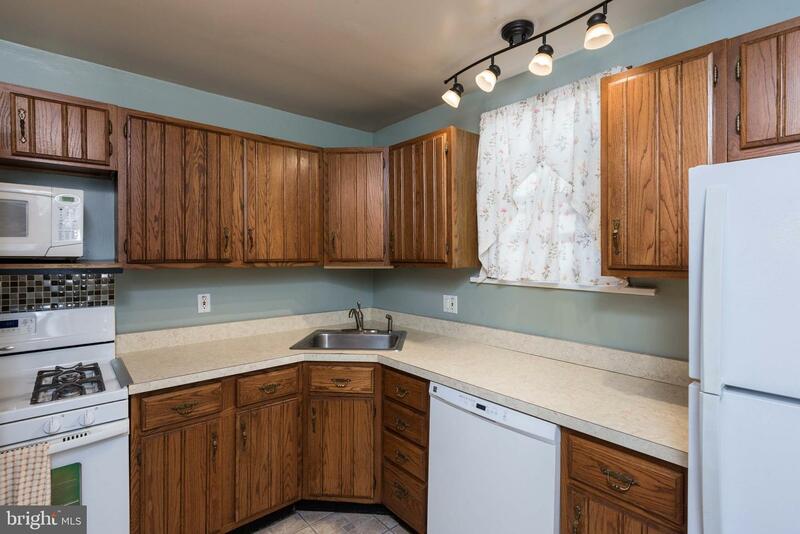 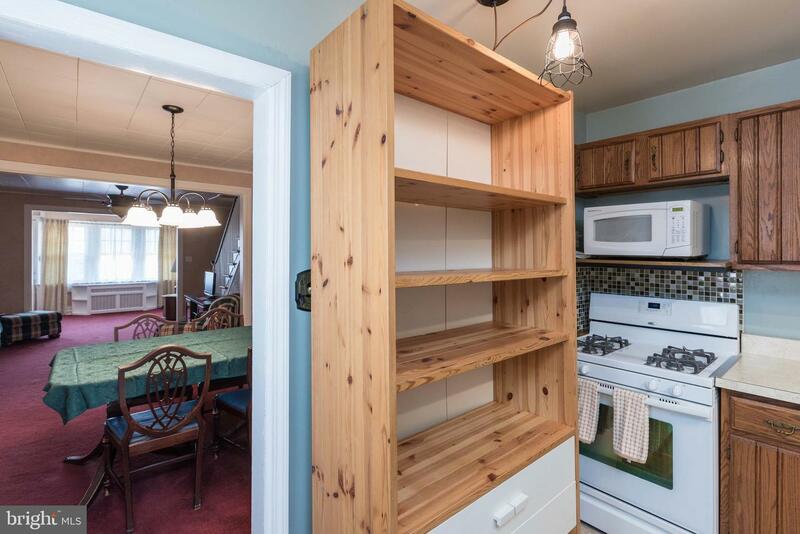 Kitchen has ample cabinet and counter space, gas stove, DW, and a recently tiled back splash. 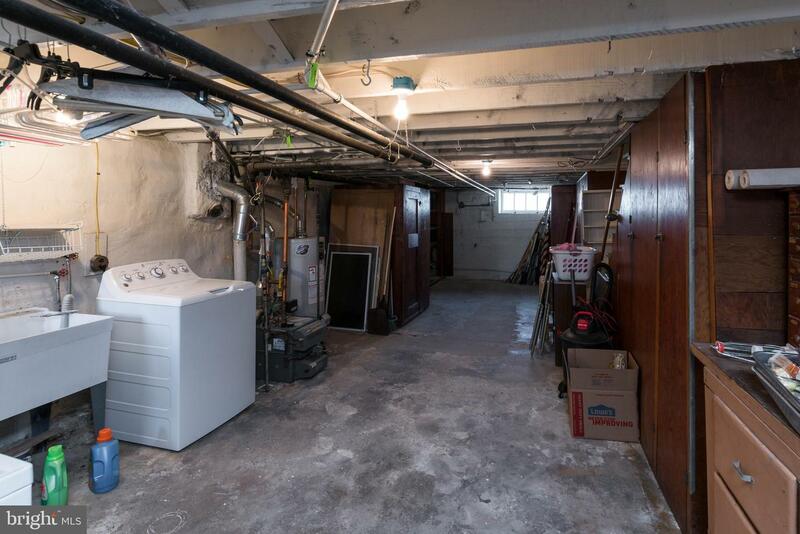 Full unfinished basement is perfect for storage! 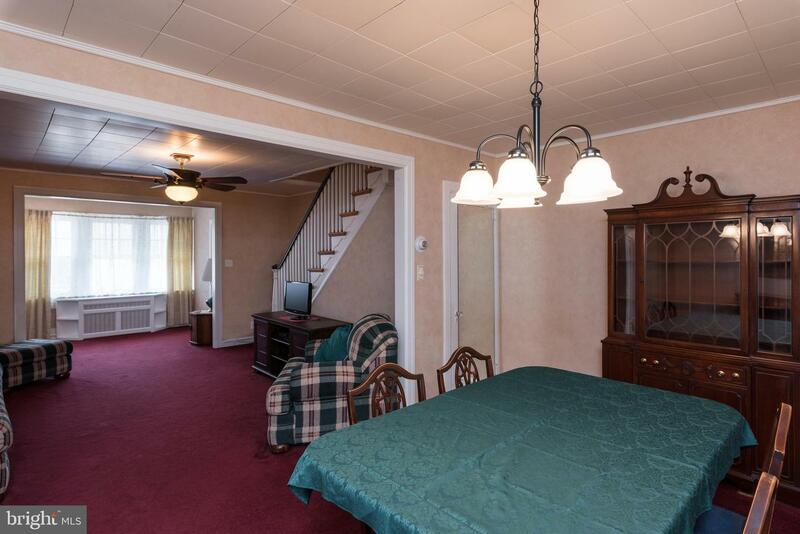 Second floor has bedrooms; two of which have exposed oak hardwoods. 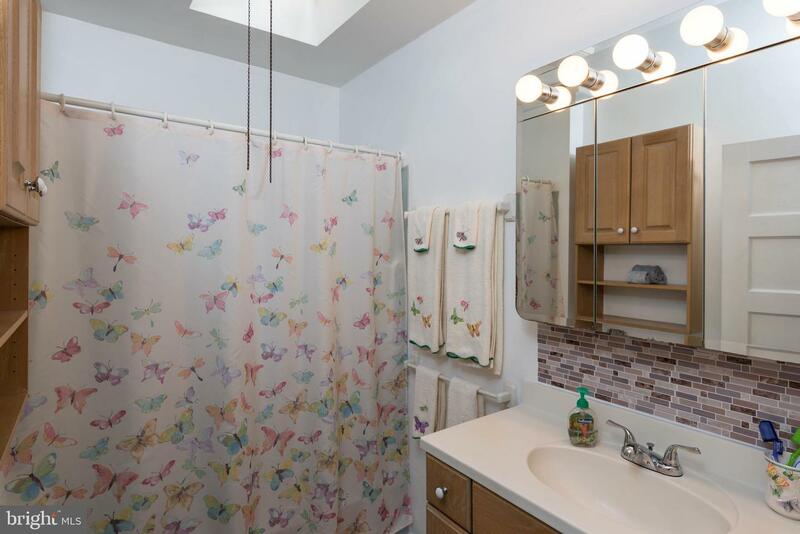 Hall bath has been updated. 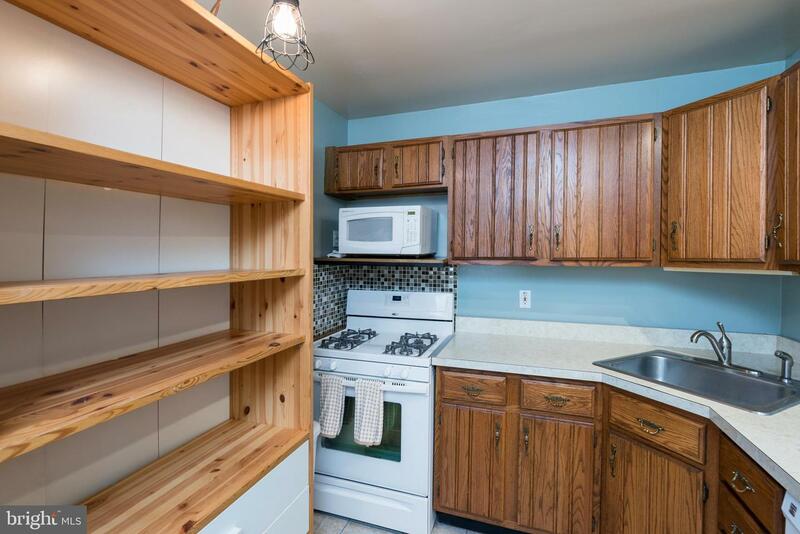 Seller is willing to include all appliances and possibly some furniture. 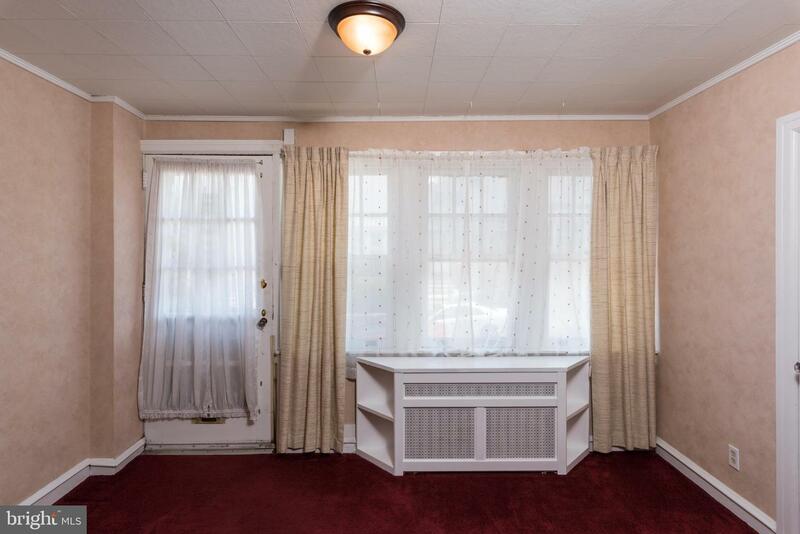 In addition, the front door and multiple windows will be replaced prior to settlement. 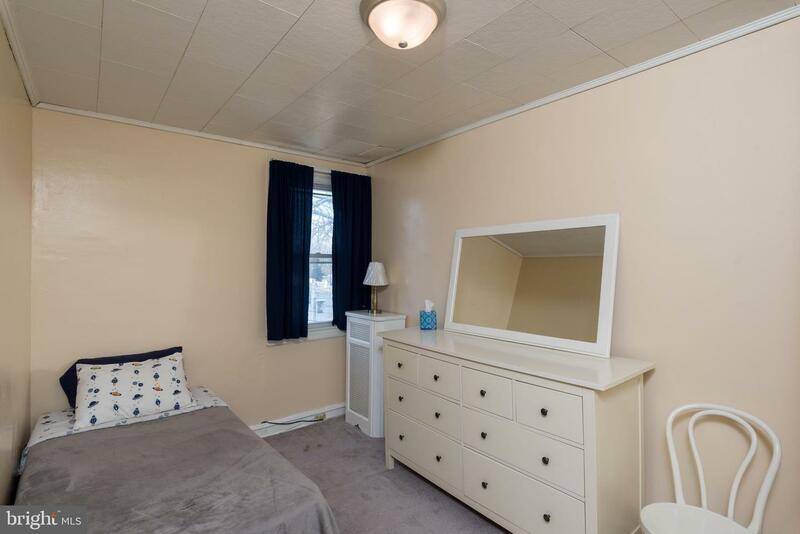 Documentation is available upon request. 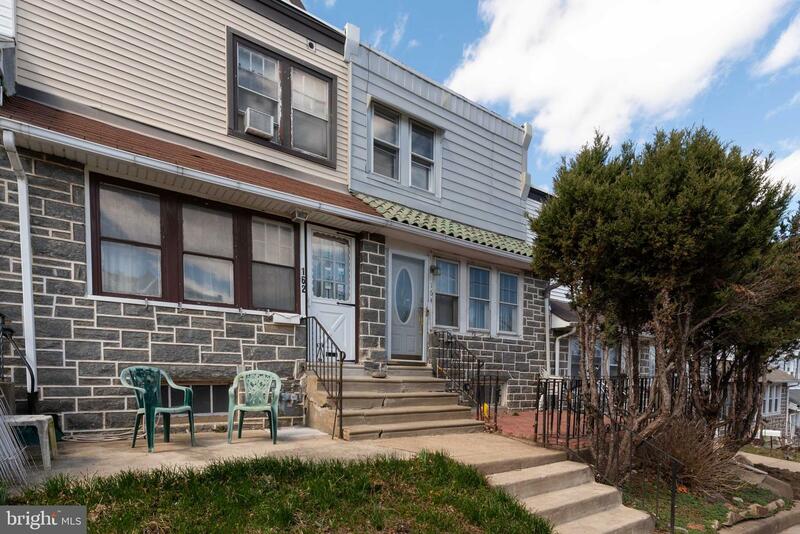 First time buyers may qualify for a grant of up to $6000 through Upper Darby Township; inquire for details. 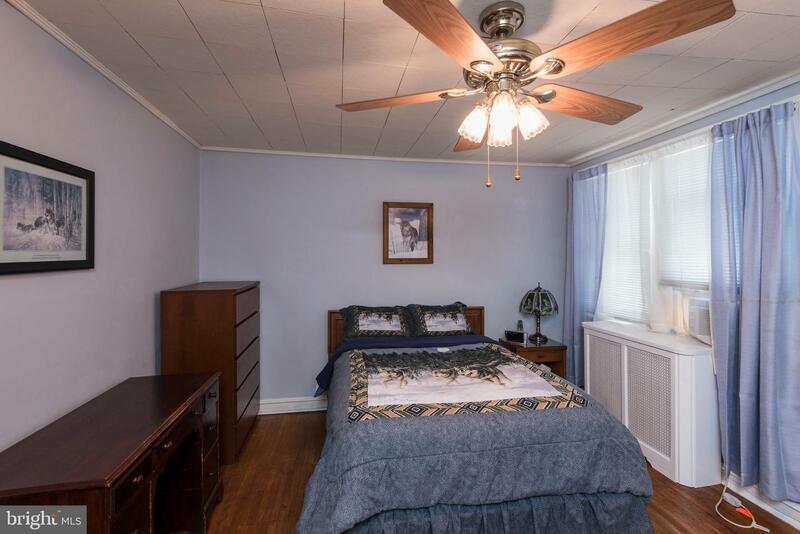 This home has been lovingly maintained by the same owner for many years; take advantage of this today!